A Girl With Mother And Grandmother Playing The Piano. の写真素材・画像素材 Image 95153445. 写真素材 - A girl with mother and grandmother playing the piano. 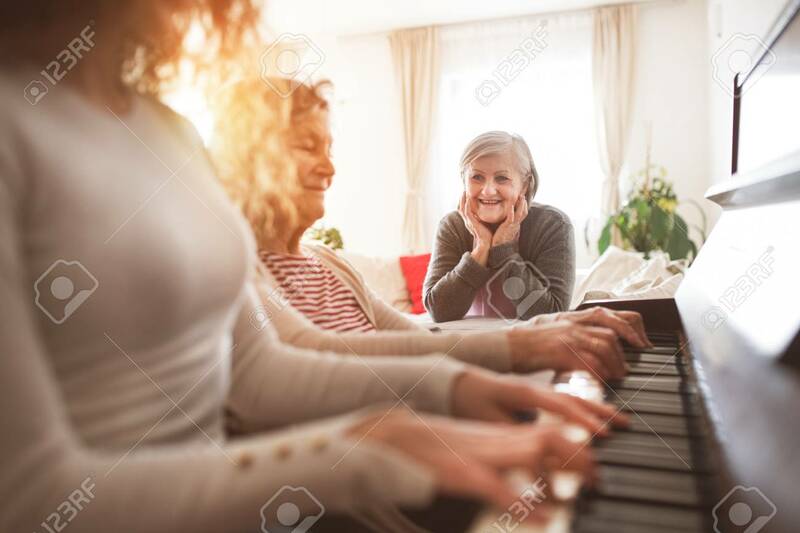 A girl with mother and grandmother playing the piano.